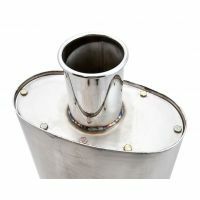 Repackable Exhaust Silencers are the preferred option for many Motorsport competitors - allowing them an easy and more cost effective way to replenish the material used within the silencer. 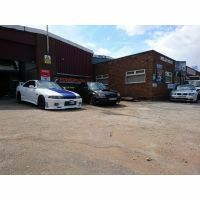 ..
At just 21 years of age, Scott Bunn, along with business partner Dave McMullin, 33, is running a highly successful Powerflow Exhausts Franchise business in Runcorn, Cheshire. 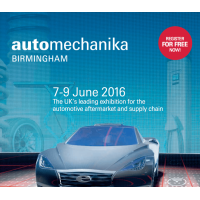 Their Powerflow franch..
We are delighted to be attending Automechanika Birmingham - the UK's leading exhibition for the Automotive Suppy Chain and Aftermarket at the Birmingham NEC on 7 - 9 June. If you are..
We are delighted to have launched the new Powerflow Exhausts website. New features include: Vehicle Lookup - easily find your vehicle details and potential gains from ECU Remapping, with an e..